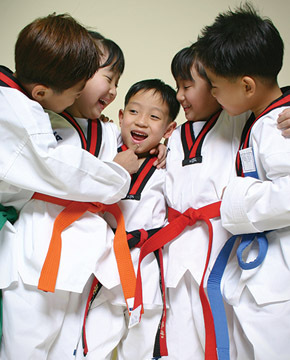 At Chang’s TaeKwonDo Academy, we teach the ancient Korean Martial Art known as TaeKwonDo. Our school is led by Master Instructor LEE, a student himself turned Master, determined to pay forward the benefits he’s obtained to others. Chang’s TaeKwondo Academy has been a staple in the CHICAGO community for over 31 years. Our philosophy is to build the mind, body and soul of each student. Kids Program from Chang's Taekwondo! Children develop their behavior and habits when they are young, therefore bad habits and behaviors must be corrected also when they are young to become a good person in the future. 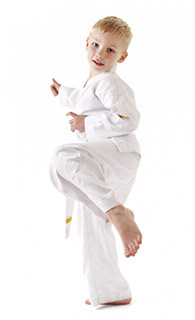 Chang's Taekwondo Academy designs a individualized martial art program for each child for the child to develop a good behavior and good personality starting at a very crucial age.